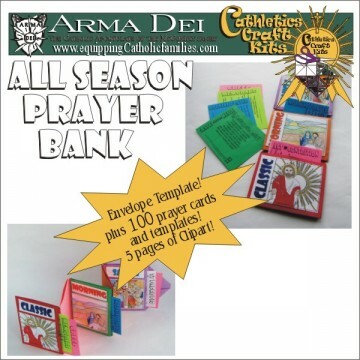 Reflection questions, Catechisms questions and Kelly Comics clipart to scrapbook through all seven of the Sacraments. Instructions are included to create a unique accordion scrapbook, but templates lend themselves well to any scrapbook, homemade or store-bought! Record Sacrament celebration details along with thoughtful insights …of Sacraments received by the child or within the family. 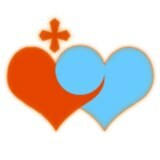 Foster love and respect for the Sacraments of Matrimony, Holy Orders and Anointing received by family and friends! 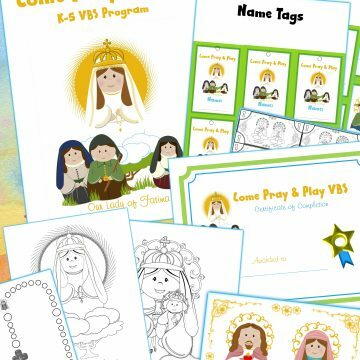 Kids will enjoy coloring the Kelly Comics clipart and their Sacrament Scrapbook will be cherished (and even added to!) for years to come!